Edge detection is a technique for finding the boundaries of objects within an image. 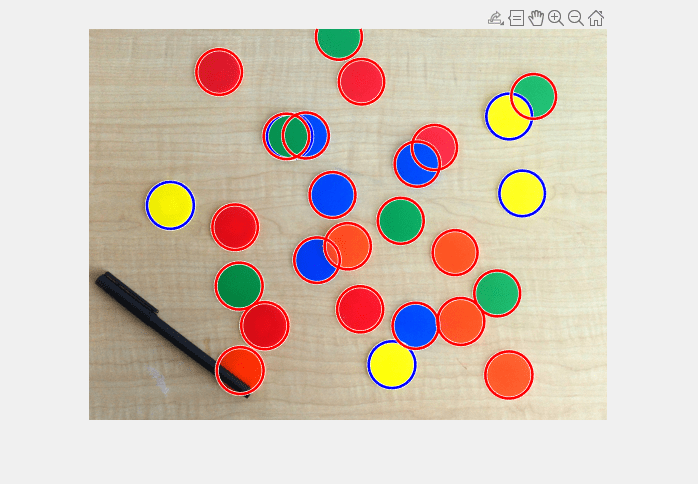 You can display the boundaries of a single object or of all objects in an image. 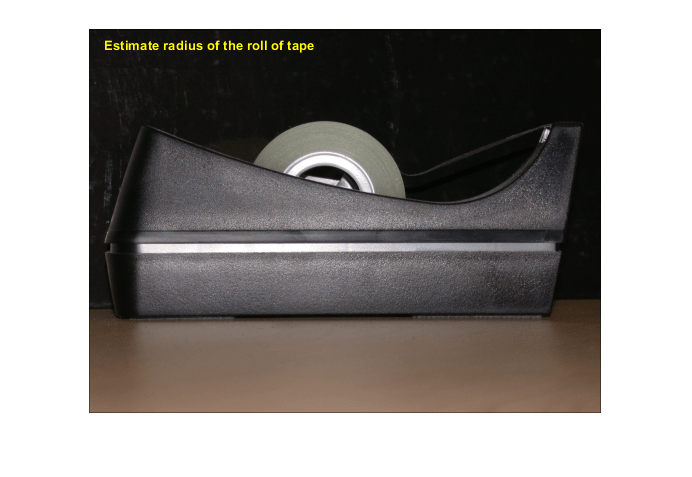 This example shows how to detect lines and identify the strongest lines in an image using the Radon transform. 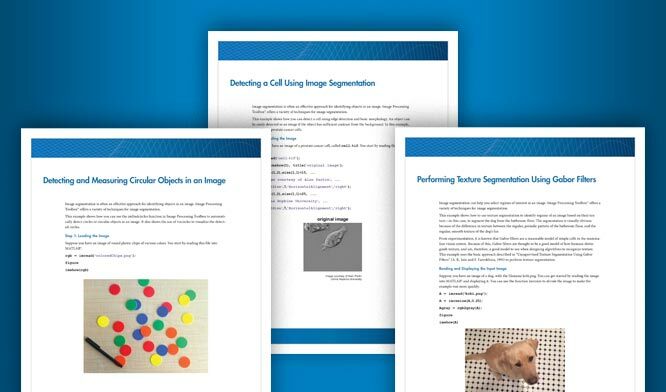 Quadtree decomposition is useful as a first step in adaptive image compression. The decomposition involves subdividing an image into homogenous blocks. 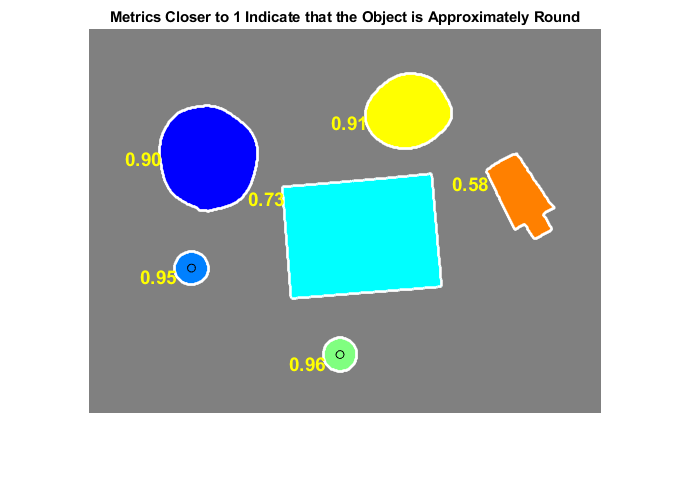 Trace region boundaries and classify objects based on their roundness. 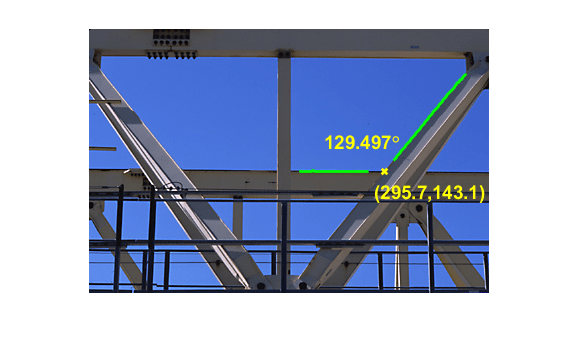 Measure the angle and point of intersection between two straight beams by tracing the object boundaries. Measure the radius of a partially-obscured object by using the circular Hough transform.